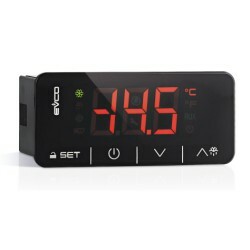 Controls - Medium Temp There are 28 products. 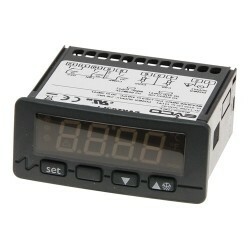 Electronic Temperature Controllers for Medium Temperature Refrigeration Applications. 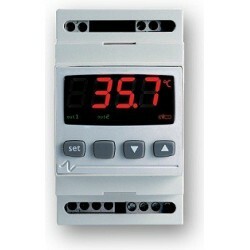 A full range of different Controls for Cold Rooms and Fridge Systems. 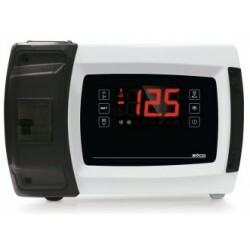 We are proud suppliers of EVCO and LAE Controllers. 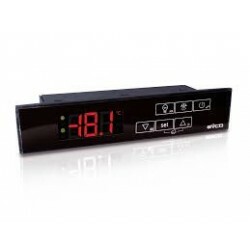 The EVR6221P7 is a 230VAC panel mounted (140 x 30mm) digital temperature controller with a LED display and is capable of controlling medium temperature refrigeration applications. 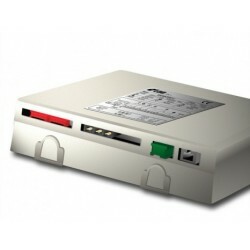 Supplied with 1 x 1.5m NTC temperature probe. 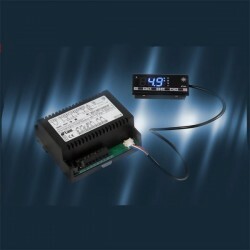 The EV6221P7 is a 230VAC DIN Rail mounted digital temperature controller with a LED display and is capable of controlling medium temperature refrigeration applications. Supplied with 1 x 1.5m NTC temperature probe. 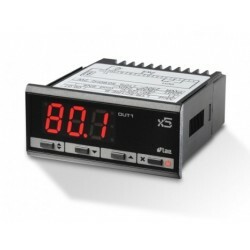 The EVCO EV6221P3 is a 12-24VAC/DC DIN Rail mounted digital temperature controller with a LED display and is capable of controlling medium temperature refrigeration applications. Supplied with 1 x 1.5m NTC temperature probe.